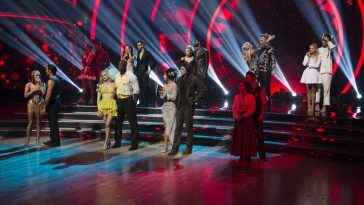 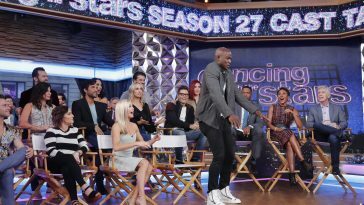 ABC reveals the season 27 “Dancing With The Stars” cast. 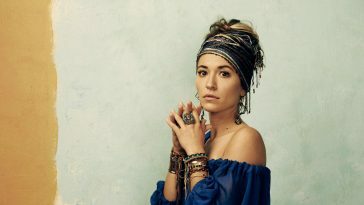 The lineup includes Instagram knockout Alexis Ren, acclaimed artist Tinashe, former NFL star DeMarcus Ware, radio host Bobby Bones, and more. 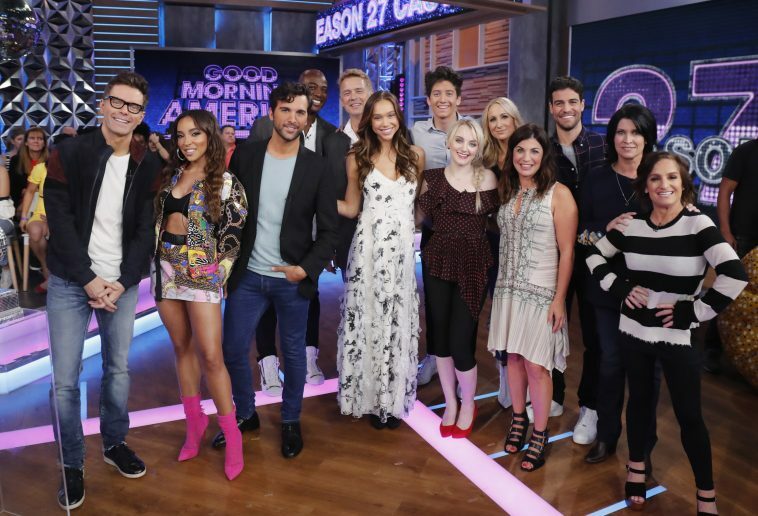 ABC revealed the celebrity-pro pairings during Wednesday’s “Good Morning America.” The first episode airs at 8PM EDT on September 24, the first Monday of ABC’s fall television season.